Startup to Scaleup Launchpad Europe connects corporations and investors with the right startups form the biggest innovation ecosystem in Finland – Espoo Innovation Garden – and Paris, France. Helping startups to scale up: We help you start collaboration with multinational corporations and engage with international investors – bringing them to you. Read more. Matching corporations with the right startups: Through our local expertise and extensive partner network, we help you find the right startups in our partnering ecosystems. Read more. Giving investors direct access to innovation hubs: We connect you personally with new startups and innovations in Espoo Innovation Garden and through our partners in Paris. Read more. 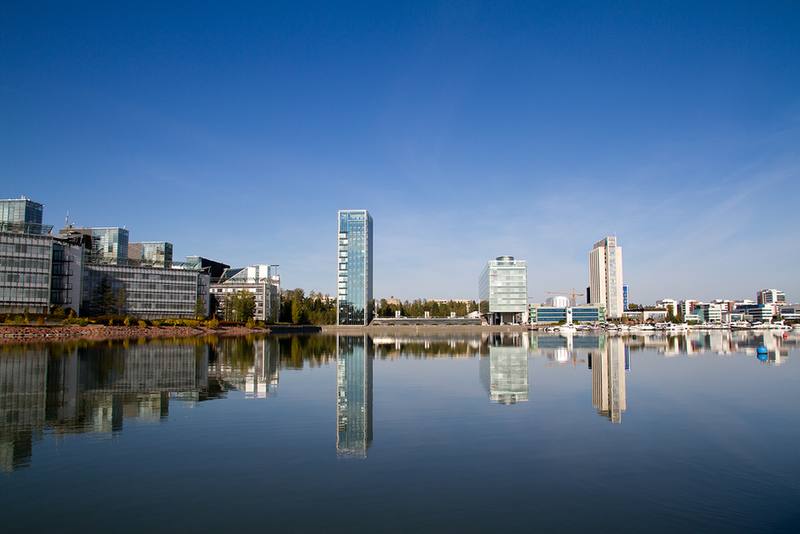 Working together with our extensive partner networks in Finland and France, Startup to Scaleup Launchpad Europe connects Espoo’s innovation ecosystem to other leading ecosystems in Europe and the world. Launchpad Europe is a joint activity between Espoo Innovation Garden, Nokia, Cap Digital and Systematic. The activity is supported by EIT Digital. We help Finnish and European startups collaborate with multinational corporations and engage with international investors – bringing them to you. Launchpad Europe help you find the right startups in the biggest startup ecosystem in the Nordics, Espoo Innovation Garden, and around Europe. Launchpad Europe connects you with the newest startups and innovations in Espoo, the winner of the world's Intelligent Community of the Year 2018 award, and ecosystems in Paris, France.